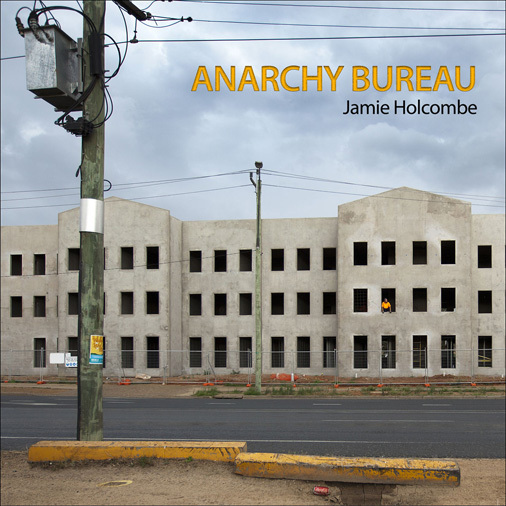 Anarchy Bureau is an album of original songs available as a 12” LP record, a CD, and a digital download on iTunes, for which, in a doggedly single-handed endeavour, I wrote, performed, recorded and mixed all the tracks, as well as doing the cover photography and design. So Anarchy Bureau is basically a band of one, consisting of myself and a couple of my alter egos. Our band’s name is a paradox that reflects an irony in our song writing. Between us, we are social commentators, observers of our society and culture, often responding to issues that have been long camouflaged or denied in our everyday lives. This album was conceived, written and recorded in one year bridging 2012 and 2013. I recorded the tracks at home using an ageing Tascam 8-track, and mixed them in GarageBand. Virtually no effects were added to the recordings other than some reverb on the vocals, so this is about as raw as it gets, and I make no excuses for that because what mattered to me in the end was the song. It is an eclectic mix of songs, but there are a few unifying threads running through the album. 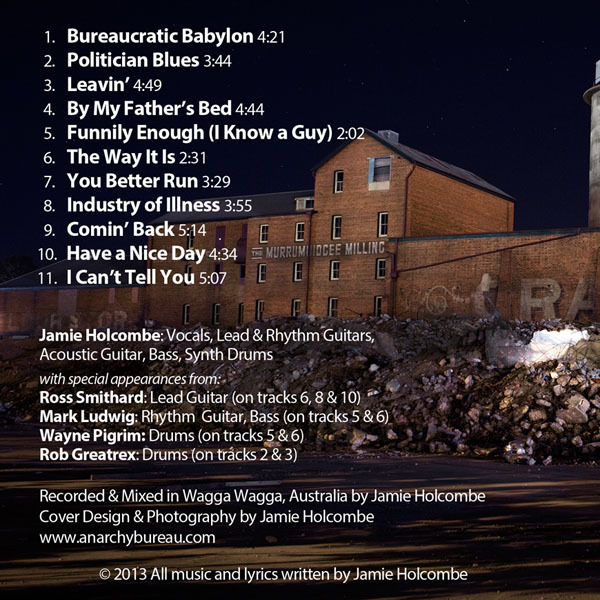 Musically there is an obvious blues undertone to some of the songs, and lyrically most are connected through social commentary and critique, although a couple are quite personal and introspective. With stubborn independence I originally played all the instruments on the album, and this remains very close to the end result. I also performed all the vocals on the album, and I probably should confess at this point that I have never sung anything before (some might say that I still haven’t). My original intention was to record a song so that I could show some real musicians how I wanted it to sound, so that they could play it with greater expertise, but I soon discovered that the rawness of my recording was integral to the song itself. And the songs kept coming, and whilst my stubborn independence didn’t wain, a couple of friends did drop by during the process and lent an entirely impromptu and unrehearsed, but nonetheless accomplished hand on a few tracks, and the album is better for it. These special appearances are gratefully acknowledged on the album cover. 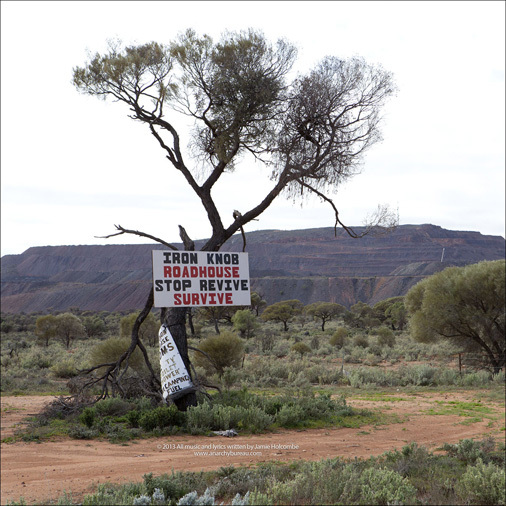 As a long-time practising visual artist, working in the medium of photography, my creative expression has always favoured aesthetics and content over embellishment and superficiality. When it comes to music, I am an amateur at best, however my commitment to this project is no less serious than any visual project on which I have worked.